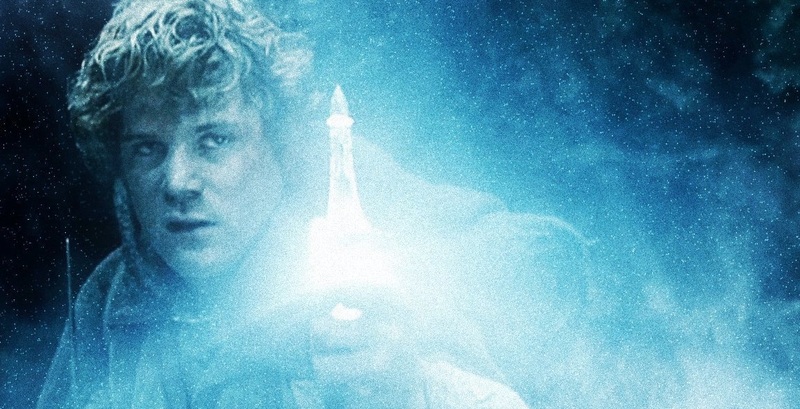 With The Hobbit: The Battle of the Five Armies set to bring Peter Jackson’s three-part adaptation of the beloved J.R.R. Tolkien novel to a close today, we thought now would be a good time to take a look back at just twenty of our favourite moments from the epic and sweeping The Lord of the Rings Trilogy. This could be our final trip Middle-Earth for a very long time (possibly ever), making The Battle of the Five Armies the winter’s most highly anticipated movie by far. Despite being very different to The Lord of the Rings trilogy, The Hobbit has been a blast, and the finale looks set to send the characters off in style. The Lord of the Rings Trilogy was something truly special, and it obviously wasn’t easy choosing only twenty of our favourite moments (from the theatrical versions). Did we miss any? Let us know that in the comments section, and don’t forget to check out all of our great Hobbit premiere interviews and more by clicking here. The Two Towers novel ended on a cliffhanger with this fight, but moving it to the beginning of The Return of the King made it no less exciting and intense. With Sam under the belief that Frodo has been killed, he shows true courage by taking on the terrifying giant spider armed only with a defiant roar and Sting. Amazing special effects really brought this sequence to life in a wonderful manner, and it’s one of the many moments in The Lord of the Rings trilogy which makes you want to stand up and cheer as Sam overcomes Shelob, takes the ring, and vows to complete Master Frodo’s mission before discovering that he’s still alive.